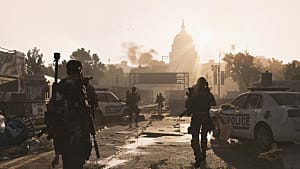 The Division 2 has a lot of content to level through and do at end game. So much that it might be overwhelming trying to figure out where to start. After leveling one character, I noticed some things I wish I knew before getting to max level. This guide will go over what will make the leveling process smoother and better prepare you for when you do reach max level. This will be split into two main categories: Activities and Inventory/Item Management. This is absolutely the most important thing to do first while leveling. Main missions give the most experience, advance the story, and unlock multiple things. You want to do these no later than the level listed on the mission. So if it lists level 12 for example, do it before you reach level 13. 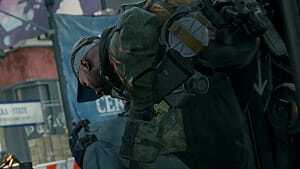 You will unlock more areas, upgrades to the base of operations, and features by doing the main missions. It is also required that you complete all of the main story missions and strongholds before you can start doing end game activities, even if you are already level 30. This is the next most important thing to do after completing main missions. Side missions will give you blueprints to craft items, most of them being mods. 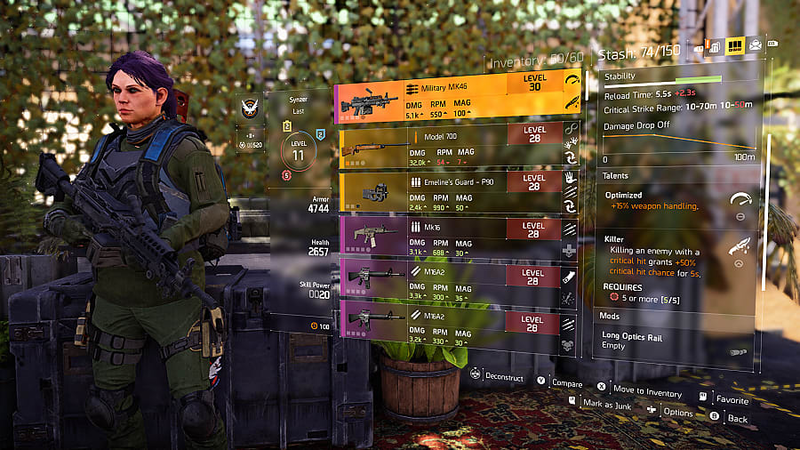 Since you can't get mods from drops in The Division 2, crafting is your primary source. There are also ones that give SHD tech in addition to blueprints. Side missions scale to your level, which is why it is important to always do main missions first if you are at the correct level. Don't fall into the same trap that I did when leveling. Do as many side missions as you can when you aren't doing the main missions. Since they scale, I figured I would put them off until later and I ended up with a bunch of side missions to take care of at endgame. Save yourself the endgame headache and take care of as many side missions as you can while you're leveling to get them out of the way and to net XP towards your level 30 goal. Control points are as important or even more important than side missions. 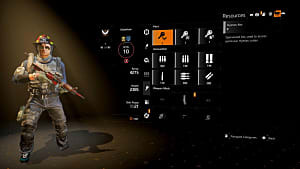 Control points are quick, give decent experience, grant a bunch of loot the first time you complete it, and allows you to fast travel to that location when you control it. That last part is the most important thing to know about control points. It is very helpful, especially at end game, when you can fast travel to many locations. Safe Houses are buildings in each area that you can unlock and will show notable spots in that area. One of these is the ability to see SHD Tech caches on the map. SHD Tech is used to unlock perks at the base of operations or acquire new variants for skills you already have. The perks are very important for leveling and end game so you want to make sure you get plenty of SHD Tech. 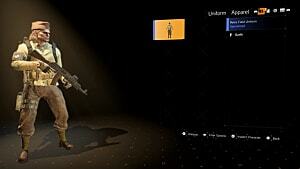 As you level you will get plenty of gear. Eventually you will run out of room, then it's time for some old-fashioned inventory management. You can and should deconstruct anything below Superior (Purple) quality, you can, and should, deconstruct it. This will give you crafting materials, which are extremely valuable at end game. You might reach a point where you won't get many crafting materials from deconstructing. If this happens, you can either put it in the stash for later, or simply sell it. When you start getting that purple quality gear and higher, you will need to look at each piece before deciding what to do with it. These items, particularly the guns, will have talents on them. 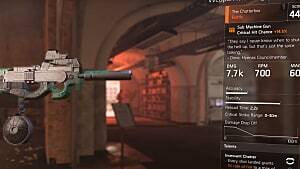 If you have or find an item or gun with a talent you really like on it, keep it in your stash to pull the talent from later. 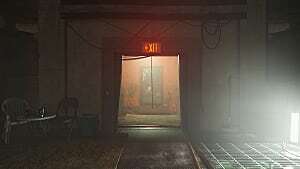 Eventually you will unlock the Recalibration Station. This allows you to take a talent from one item and put it on another of your choosing. The item you take the talent from will be destroyed in the process. Level does not matter, so you can save low level items until you reach the highest tier if you want. 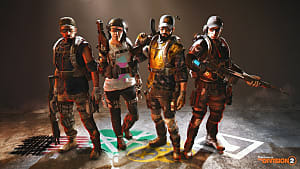 There are also projects you will get as you progress through the game. These projects often require you to donate specific armor pieces, so its a good idea to save some of each type. 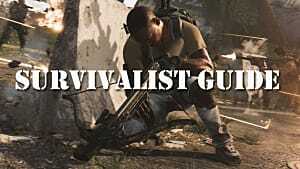 That's all for the guide on leveling and end game preparation for The Division 2. 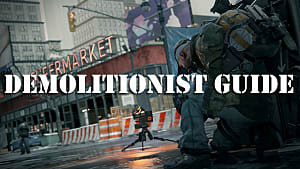 Check out our other guides for The Division 2, and be sure to leave a comment below if you have any questions or tips of your own.